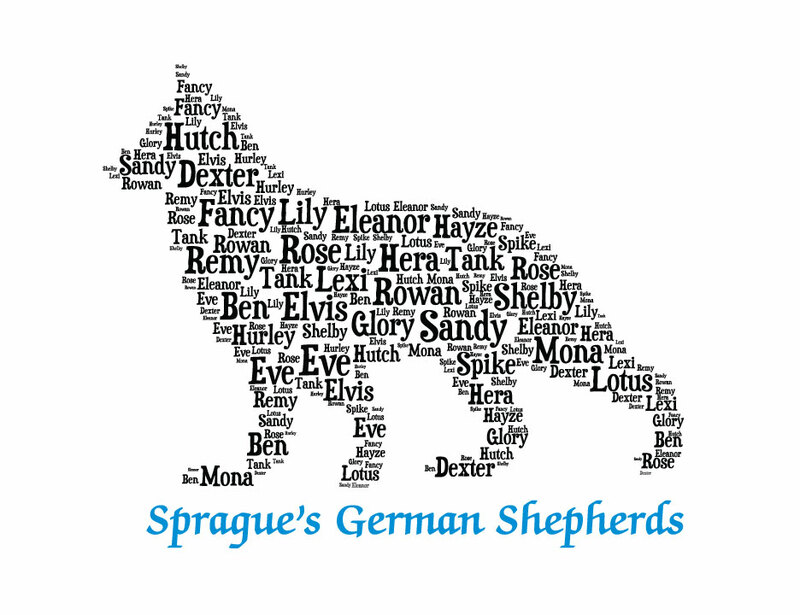 Sprague's German Shepherds is a small family run kennel located in the beautiful foothills of the Northern California Sierra Nevada mountain range. We are devoted to raising old fashioned type German Shepherd Dogs that first and foremost make exceptional companions but are also capable of doing obedience competition, agility, therapy work, search & rescue and more. There is more to producing amazing puppies than just careful selection in breeding. We strive to produce perfection in the way we nourish, train and enrich our puppies lives from birth. We hope you enjoy looking around our website and getting to know about us, our dogs and the unique way we raise our puppies.